As an organization, we are dedicated to quality and are proud of our commitment to excellence in everything we do. We are happy to be associated with the following leading industry organizations. 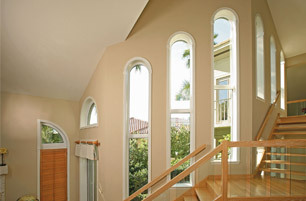 The National Fenestration Rating Council (NFRC) is a non-profit public/private organization created by the window, door and skylight industry. It established a voluntary national energy performance rating and labeling system for fenestration products. The National Fenestration Rating Council consists of architects, manufacturers, suppliers, builders, designers, utilities and government agencies. 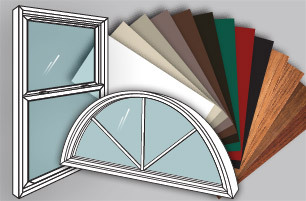 The goal of NFRC is to provide accurate information to measure and compare the energy performance of window, door or skylight products. The NFRC rates the following: U-factor, solar heat gain, visible light transmittance and air leakage. ENERGY STAR was introduced in 1992 by the US Environmental Protection Agency (EPA) and is a voluntary labeling program to identify and promote energy-efficient products in order to reduce carbon dioxide emissions. In 1996, the EPA and the US Department of Energy partnered together to expand their coverage to new homes, residential heating and cooling equipment, major appliances, office equipment, lighting and consumer electronics. If all consumers made their choice to purchase ENERGY STAR-labeled products, they would make a sizable contribution in reducing air pollution and protect the earth's climate for future generations. They would also help reduce the national annual energy bill by about $200 billion over the next decade. Remember, money is not the only thing you, the consumer, will be saving. NAMI provides Certification Inspection and Quality Assurance Services to the Building Industry. The agency specializes in fenestration and building envelope products which include windows, patio doors, skylights, entrance doors, sidelites, transoms, glazing wall systems, site-built and insulating glass products. NAMI is a licensed inspection agency for the NFRC Program. For more information, visit NAMI. As of April 22, 2010, federal law requires that contractors and/or firms performing renovation, repair, and painting projects that disturb lead-based paint in homes, child care facilities, and pre-schools built before 1978 must be certified by EPA and that they use certified renovators who are trained by EPA-approved training providers to follow specific lead-safe work practices to prevent lead contamination. Find out more about EPA's Lead-Safe Certified Program required by EPA's Lead Renovation, Repair and Painting Rule. 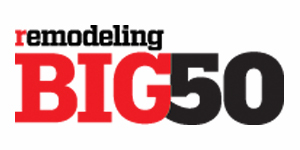 For almost 40 years Qualified Remodeler® Magazine has been publishing the Top 500 List, the remodeling industry’s most prestigious ranking. 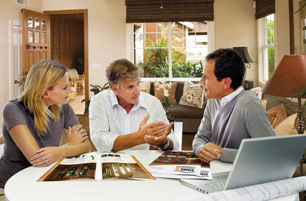 Companies are selected based on a rigorous analysis by the Qualified Remodeler editorial staff and must meet a set of criteria including installed remodeling dollar volume, total years in the remodeling business, industry association memebership, industry certification, industry awards and community service. 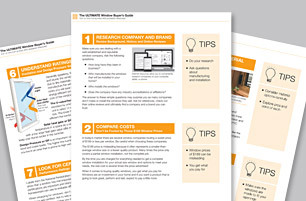 It is the only third-party verified analysis of the financial performance of the remodeling industry. 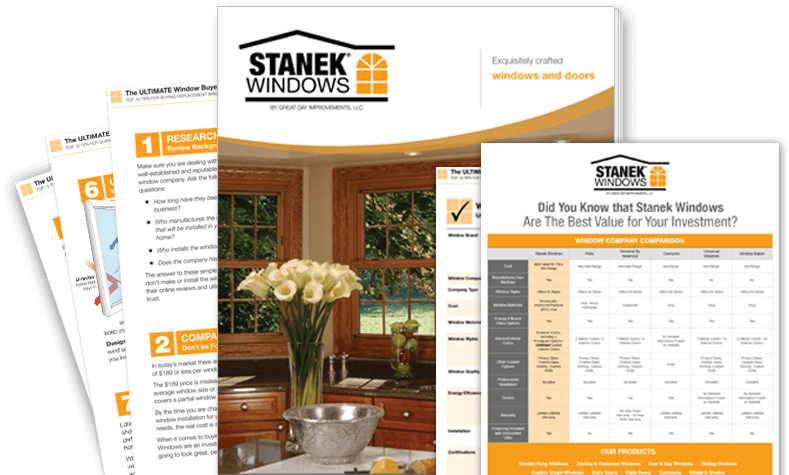 Great Day Improvements, makers of Stanek® windows, currently ranks #21. InstallationMasters™, prompted by the Building Environment and Thermal Envelope Council (BETEC) through the U.S. Department of Energy (DOE) and development by the American Architectural Manufacturers Association (AAMA), is a nationwide training and certifications program for new construction and replacement installers of windows and exterior glass doors in residential and light commercial markets. The InstallationMasters Training and Certification Program is an important and exciting tool being offered to installers of windows and doors all across the country. For more information, visit InstallationMasters. Great Day Improvements is a proud member of the National Association of the Remodeling Industry (NARI). NARI is an association of contractors, design-building firms, manufacturers, suppliers, distributors, subcontractors and lenders who are committed to educating both trade professionals and homeowners. The NARI Certification Program provides the remodeling industry with a formalized standard of expertise, knowledge and ethical conduct. This certification program identifies remodelers who have undergone a detailed review and testing in areas of business management, ethical conduct and technical skills. "The National Association of the Remodeling Industry is dedicated to being the best resource for knowledge and training in the remodeling industry. Together we help construct the dreams in people's lives." Looking for the best service? More than 1,000,000 consumers use Angie's List to find high-quality contractors, service companies and health care professionals in over 450 categories. From plumbers and painters to dentists and dermatologists, reviews come directly from homeowners in your area.